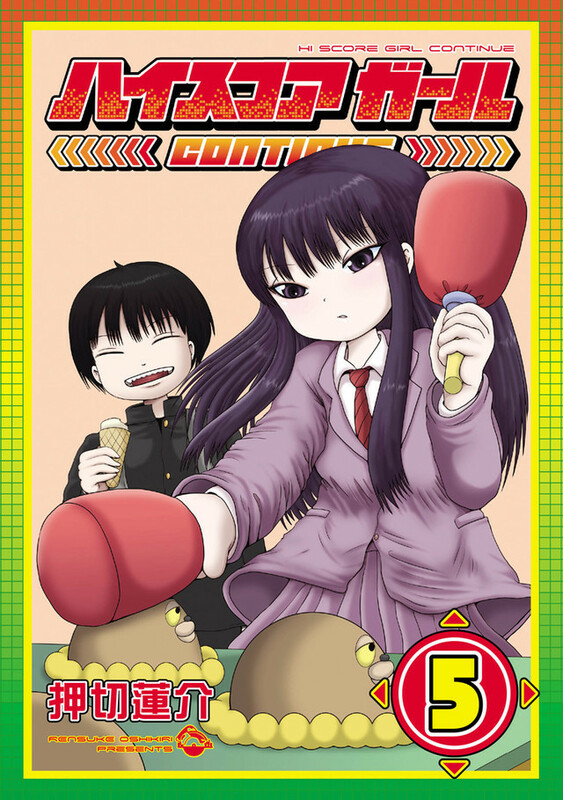 High Score Girl, Rensuke Oshikiri's manga about adolescent fighting-game players in the early '90s, has returned to Big Gangan magazine. 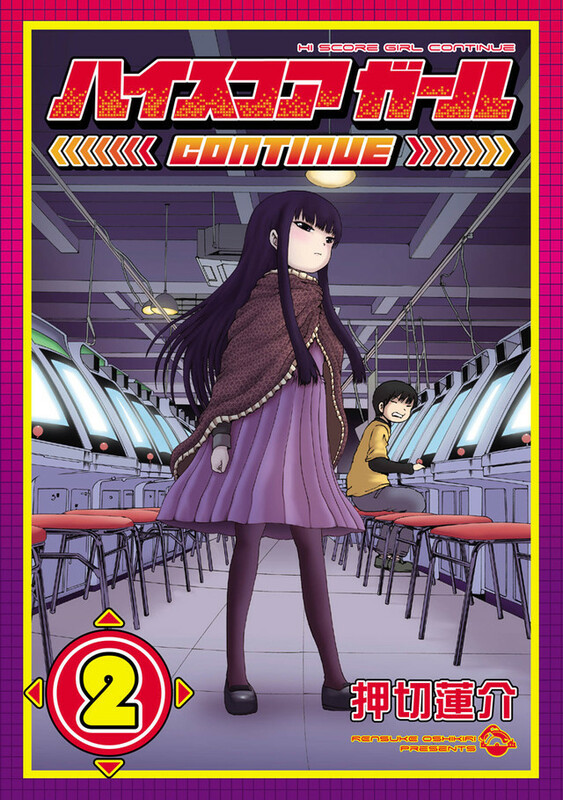 Timed for the resumption, volume six and new "Continue" editions of the first volumes, with bonus content, are out today. 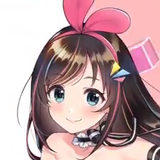 All of this is promoted in a commercial featuring a voice that should be familiar to gamers who listen to the Japanese dialog. 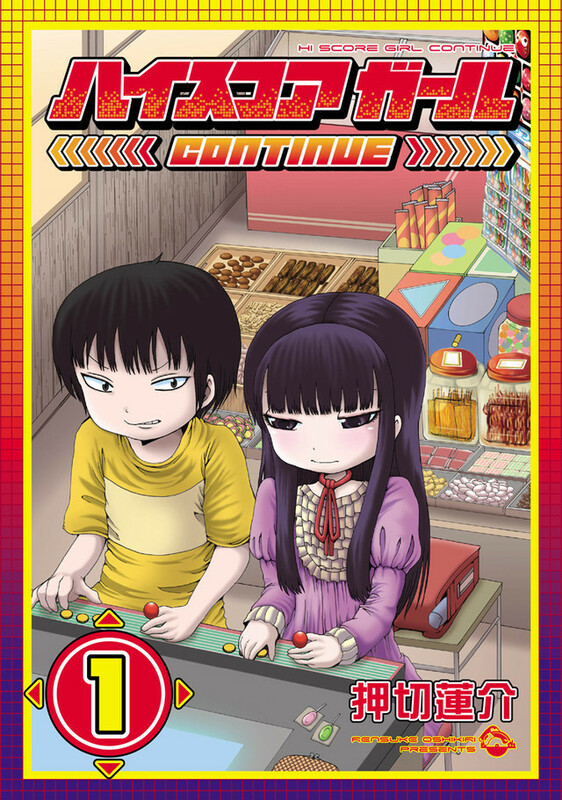 Last August, a settlement was announced between Square Enix and SNK Playmore in the case of Rensuke Oshikiri's acclaimed Hi Score Girl manga. 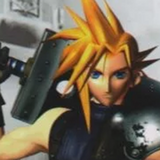 Square Enix announced that, after agreeing to pursue collaborative opportunities, SNK Playmore will drop their criminal complaint, withdraw civil complaints and allow continued sale and publication of the series. 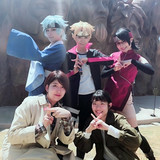 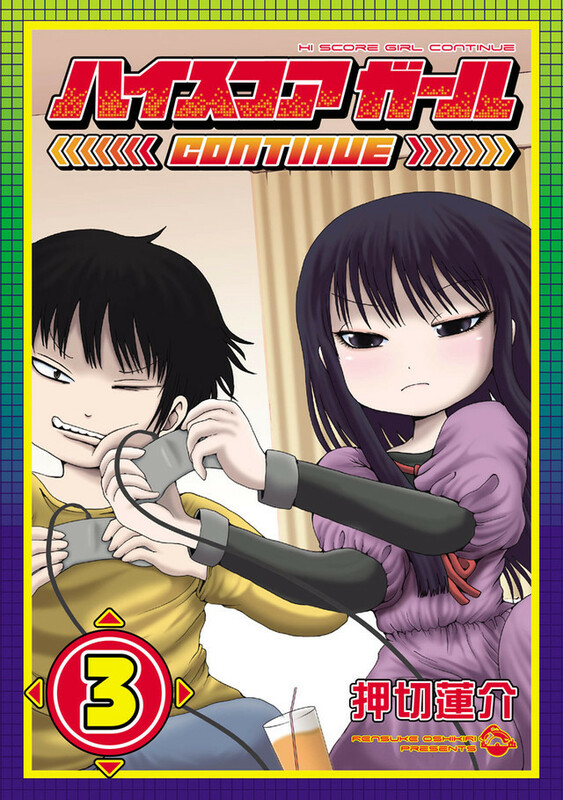 After SNK filed a copyright infringement suit in May 2014 against Square Enix for the alleged infringement of its intellectiual property by featuring its characters in the Hi-Score Girl manga without its permission, Square-Enix publicly fired back with its own countersuit against SNK to defend itself against the allegations, which led to a raid by Osaka law enforcement on all Square Enix operated properties in order to gather evidence for the infringement allegations in August of the year. 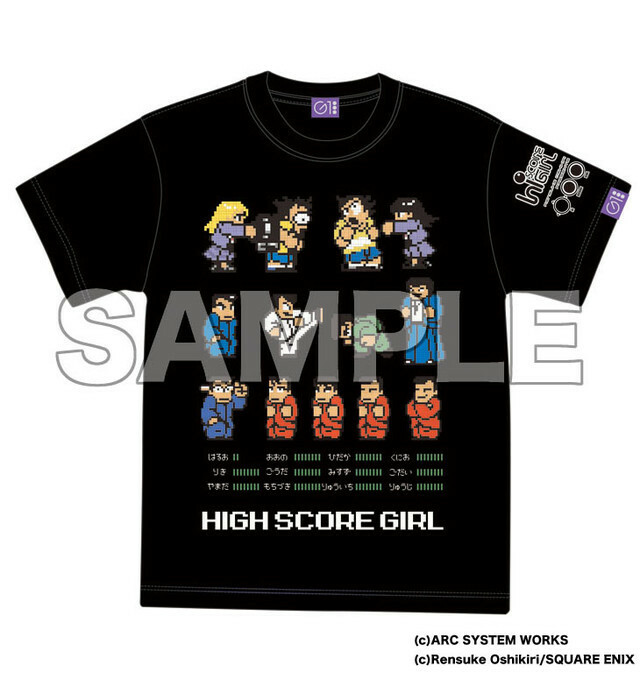 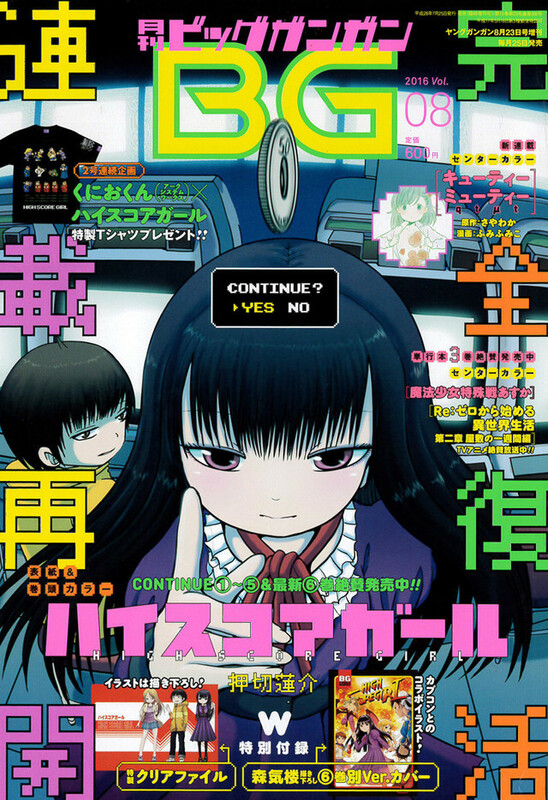 As a result of the raids and initial litigation, Square-Enix was forced to halt publishing many publications related to Hi-Score Girl until the litigation had run its course and the company had cooperated with law enforcement in good faith. 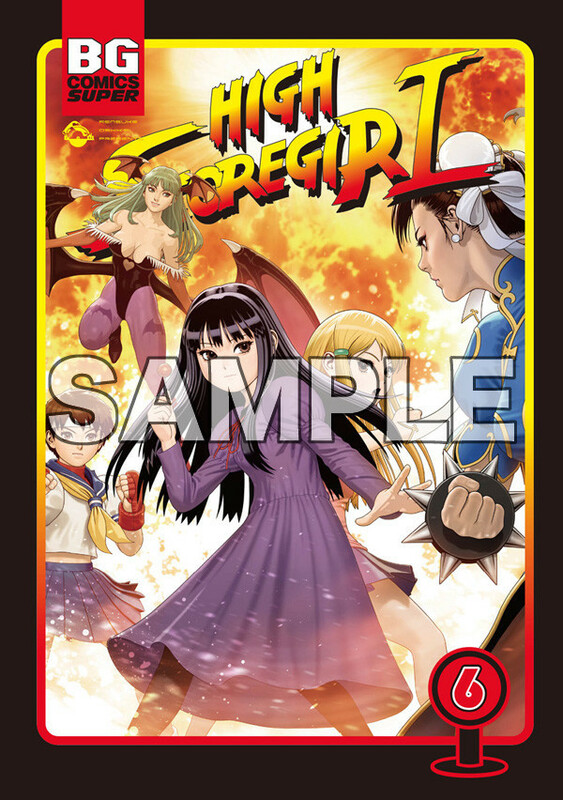 The series, set in 1991, is about a boy who seems to have nothing going for him, who lives for video games, and who then has that crutch removed when a rich, popular girl shows up at the arcade and destroys him in Street Fighter II. 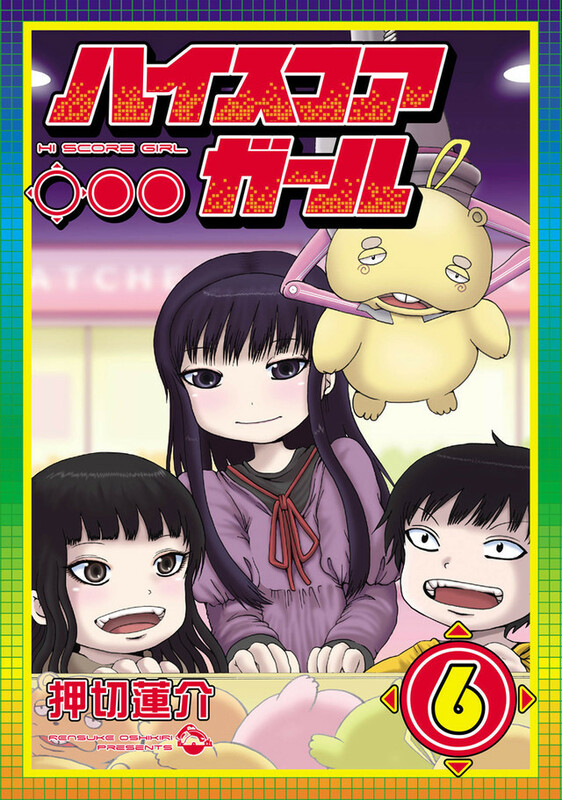 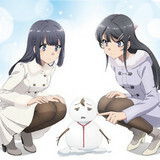 It came in at number two on the 2013 Kono Manga ga Sugoi! 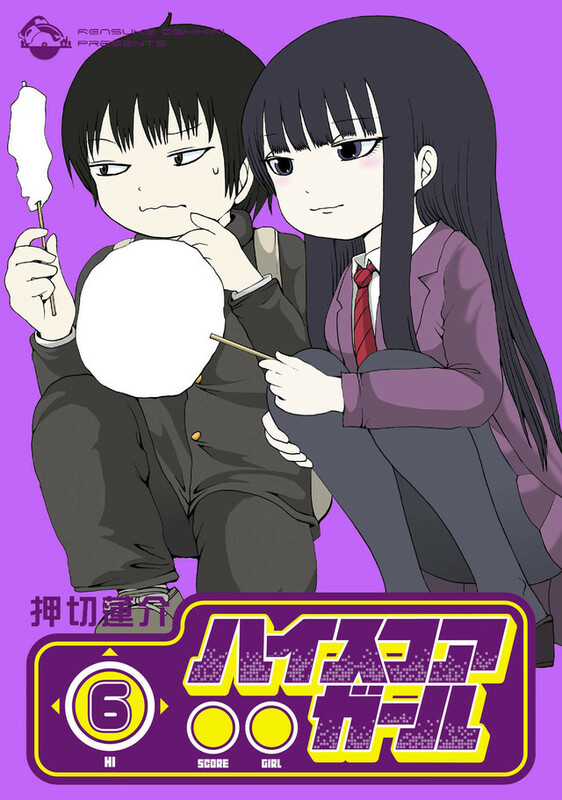 Top 20 Manga for Male Readers survey, and was nominated for the 6th Manga Taishō and the 17th Tezuka Osamu Cultural Prize. 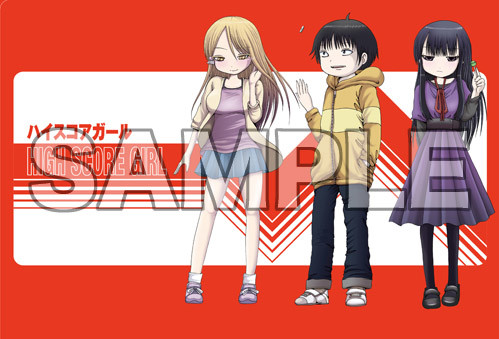 An anime adaptation was announced in 2013.